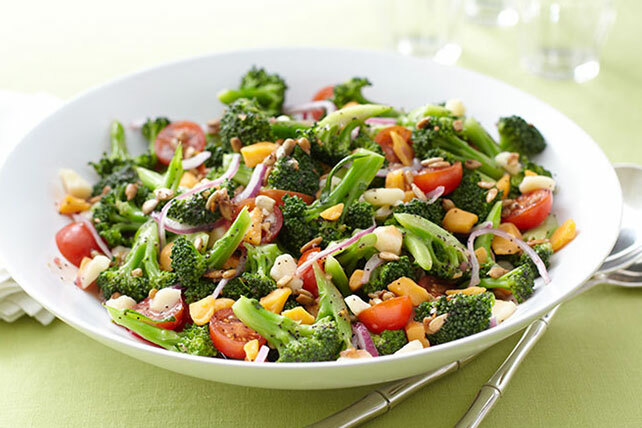 Sure, gloriously green broccoli florets are a welcome addition to weeknight stir-fry suppers, salads and pasta dishes, but they can be the star in awesome broccoli salads. 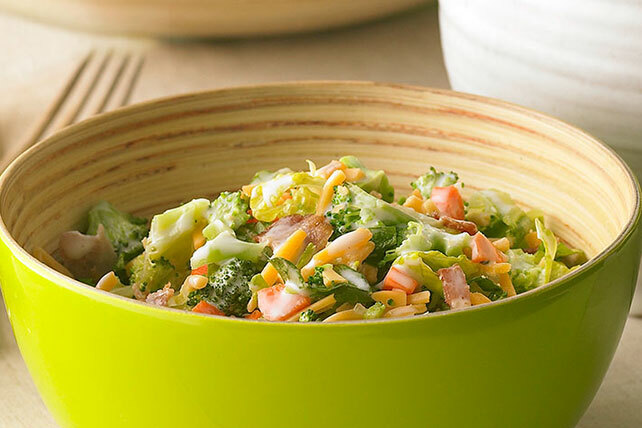 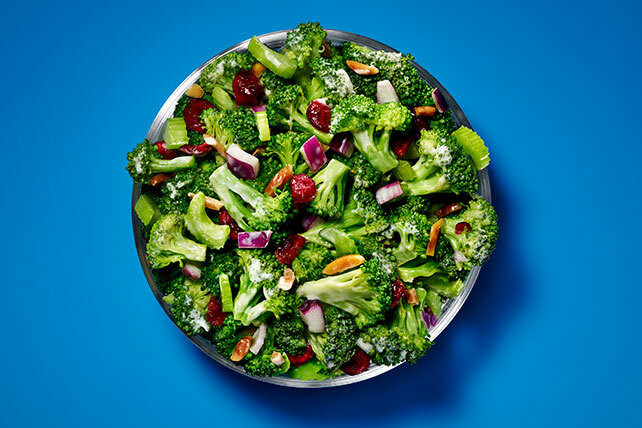 Brush up on your broccoli know-how, then dig in! 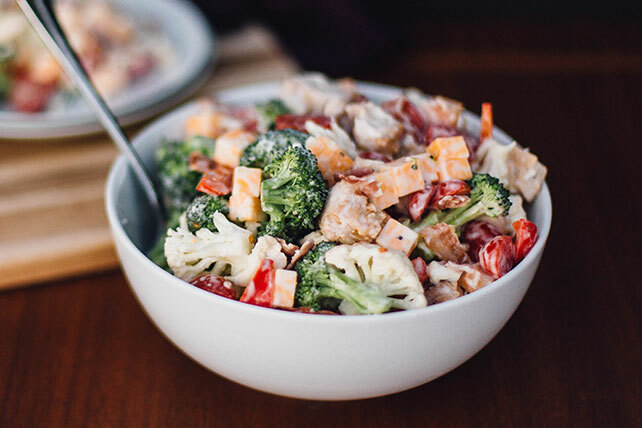 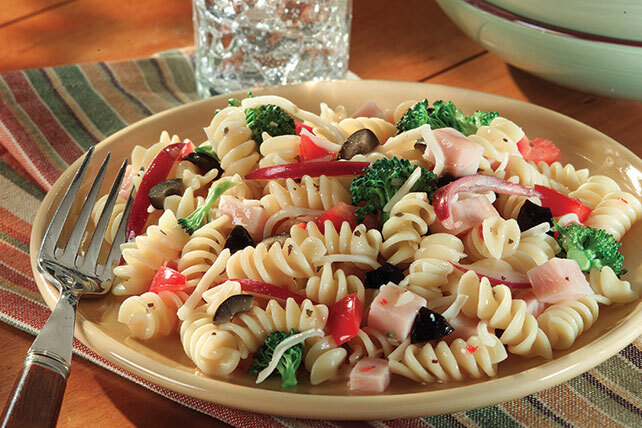 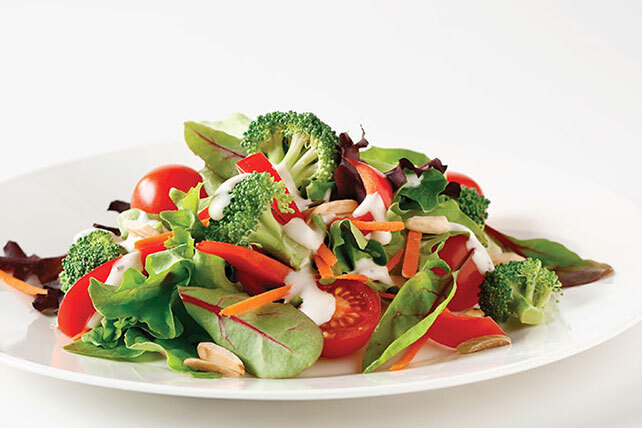 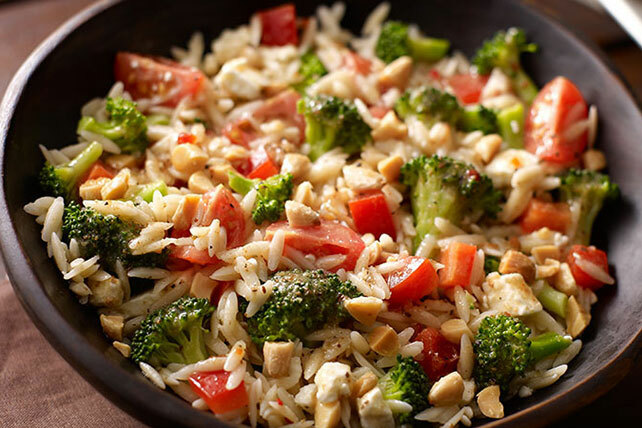 Broccoli salads taste good (and look great) with cauliflower, bell peppers and more, and can also easily morph into broccoli-chicken salads and broccoli-pasta salads. 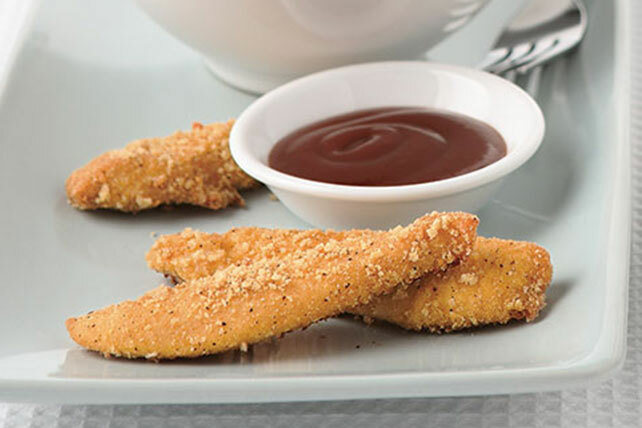 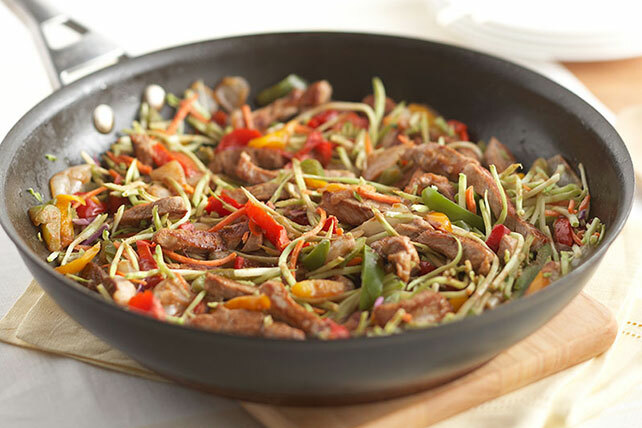 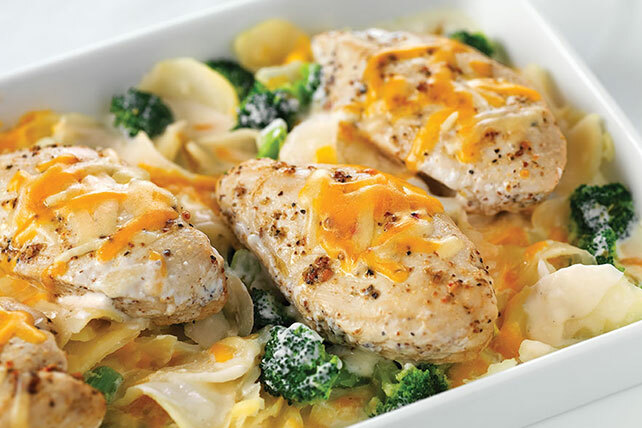 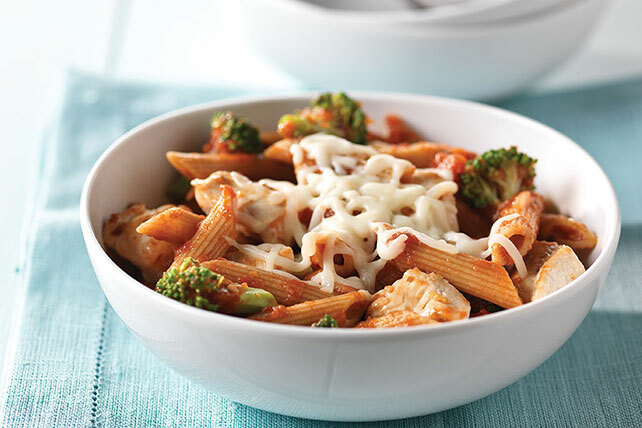 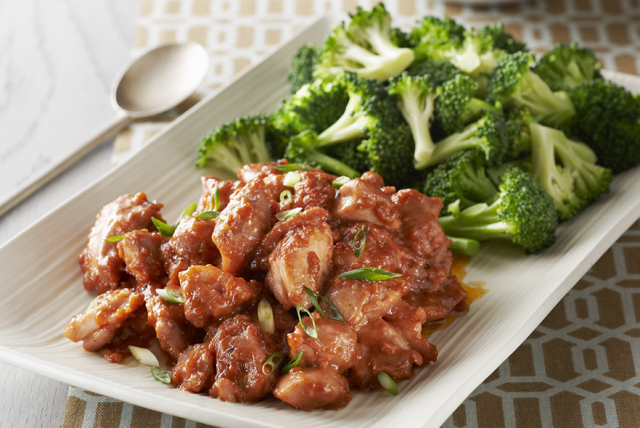 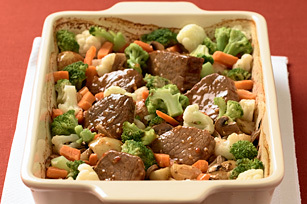 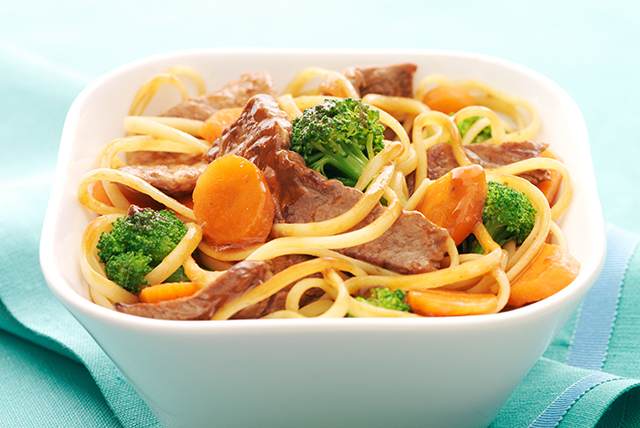 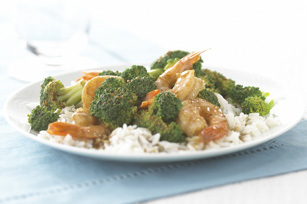 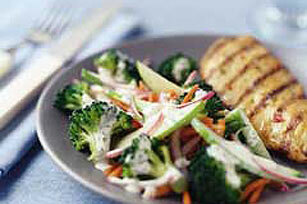 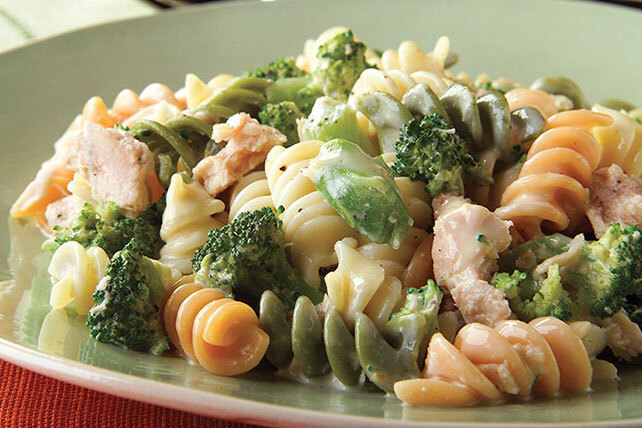 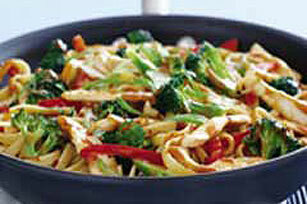 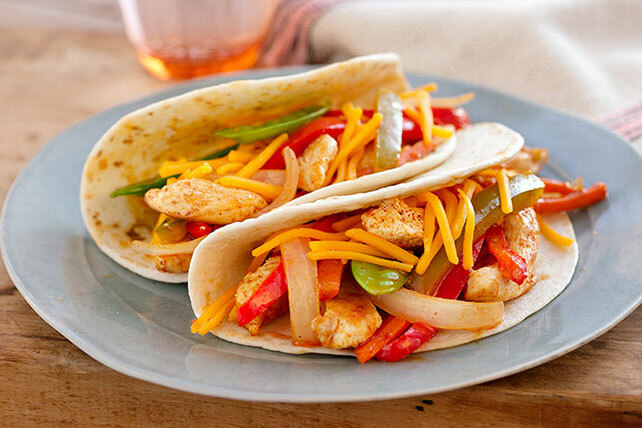 Check out the recipes here, and if you’re hungry for more broccoli recipes, we’ve got those, too!